We've all seen plenty of screenshots and trailers for ACE COMBAT 7 by now, so how about something a little different? Veteran trophy leaker DeftonesBand is back again with the upcoming aerial combat title's trophies. 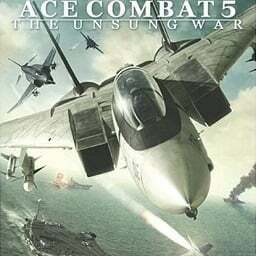 Slim pickings this week with the only major release being ACE COMBAT 7: Skies Unknown. There's a Grand Tour based driving game and a whole bunch of indie curios throughout the rest of the week. 2019 is already shaping up to be an interesting year for games. Of course there are plenty of rumours -- from long-awaited PS4 exclusives to a brand new console reveal -- but for now, we're interested in what we already know. Bandai Namco have revealed nearly twelve minutes of Gamescom gameplay for ACE COMBAT 7: Skies Unknown, featuring a full mission and plenty of aerial dog-fighting as well as ground assaults. Bandai Namco brought ACE COMBAT 7: Skies Unknown to Gamescom this year, mainly to show off a whole bunch of screen shots and a trailer revealing a mysterious antagonist in a black plane. 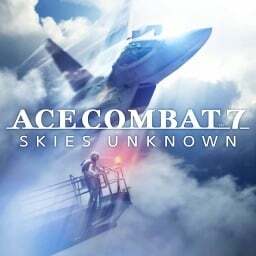 Following up more details and plenty of screenshots about the game, Japanese publisher Bandai Namco have also released a new trailer for upcoming arcade flight sequel Ace Combat 7: Skies Unknown. The game will feature all kinds of weather you'll have to react to and use to your advantage as you fight in a continental war against manned and unmanned aircraft. The holiday season is supposed to be a happy time where people spend time with their family and friends. Sony had a slightly different take on the seasonal period. 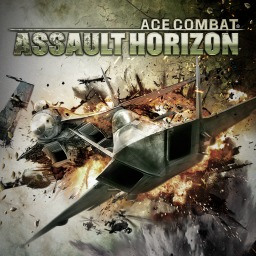 The first Ace Combat game with trophies was Ace Combat: Assault Horizon, which was developed by Project Aces, published by NAMCO BANDAI Games Inc. and released on 14 October 2011. 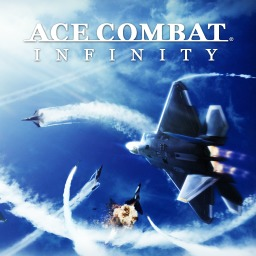 Since then there have been 3 more games in the series with trophies, the most recent being Ace Combat 7: Skies Unknown which was developed by Project Aces, published by Bandai Namco and released on 18 January 2019.